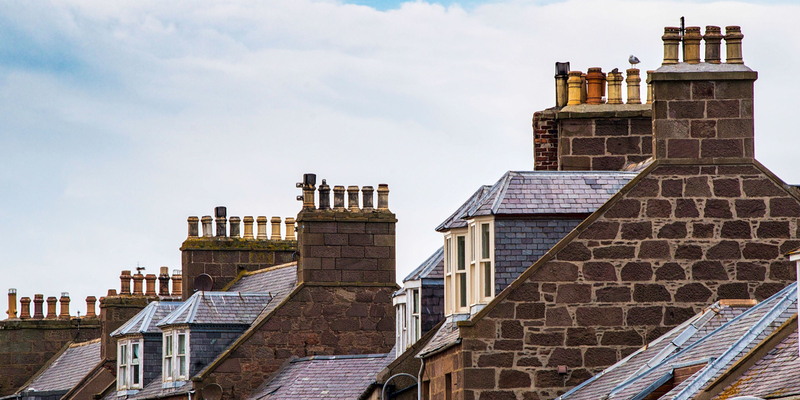 If you are a landlord who lets to tenants who are in receipt of Department of Work and Pensions housing benefit, then you may be looking for landlord insurance for DSS tenants. There are a number of insurance companies that will offer landlord insurance for DSS tenants allowing you more flexibility in your choice of who you let too. You can use the comparison table below to compare a selection of links to landlord insurance quote providers which should be able to help you find landlord insurance for DSS tenants. When looking for landlord insurance for DSS tenants many online quote forms will have a tenancy type option in which you can enter ‘DSS’. Once you have completed the rest of the form you will then be shown a selection of offerings. When looking deciding on a landlord insurance policy, consider what features would be advantageous to your specific requirements to find a level of cover that you are happy with. Protection for the buildings physical structure, this type of insurance should cover the cost to clear the land and rebuilding the property if was to be totally destroyed by an insured event. If you rent a property as fully or partially furnished then contents insurance will protect the furniture, furnishings and appliances that you provide. When looking at contents cover you may be given the option of choosing between indemnity or new for old cover. If a tenant or visitor was to make personal injury claim having landlord liability insurance in place can help cover your legal costs, and if you were found to be at fault it could cover the claimant’s legal costs as well as their compensation. If an insured event was to happen that meant you suffered a loss of rental income having rental protection insurance in place could reimburse you this amount. If an insured event occurred and so badly damaged your property that it meant it was not habitable, having alternative housing cover in place will cover the cost of providing your tenants with somewhere else to live while the needed repairs are made. When looking for landlord insurance for DSS tenants you should shop around thoroughly beforehand to try and find the best policy available to you.